The 1970's were a great period for horror comics especially after the popularity of horror had risen in the film world through the likes of Hammer Films and Universal Pictures. 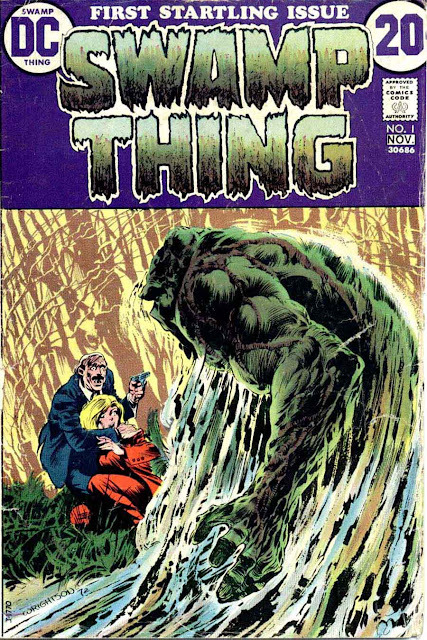 Swamp Thing was born from those stories some could say and the concept of "swamp thing" had appeared in an earlier DC Comics book, this wa our first issue of the more modern itteration of the character that we know today. It all began here in the saga of Swamp Thing!